Everyone wins on Cinco de Mayo! On May 5, 1862, the Mexican Army won a tremendous (and shocking) victory against the French in the Battle of Puebla. Fast forward about 150 years, and we are still celebrating this amazing victory with exciting things to do in Charlotte. 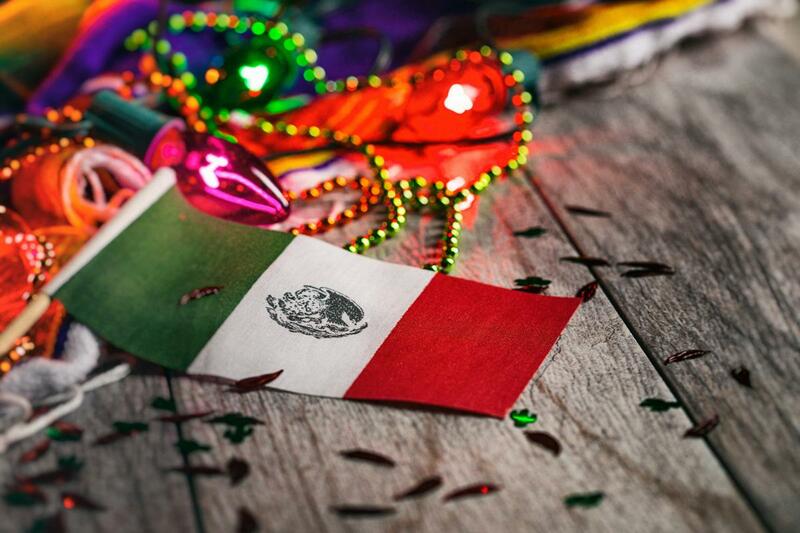 If you’re looking for the perfect places to party during Cinco de Mayo and get a great margarita (or two), read on to find out where to celebrate Cinco de Mayo in Charlotte. Admission to this party at Belfast Mill Irish Pub is completely free, and there are plenty of drink deals and fun entertainment to go around. You and the crew can snag a $2 Tecate cans, $4 Lunazul tequilas, or $5 margaritas. They even have a pinata with prizes and candy, and whoever busts open the pinata first wins an Amazon gift card! If rooftop parties are more your speed, this Cinco De Mayo party hosted by Eat Work Play CLT and Don Julio is worth a shot (literally). They will have Miami-inspired cocktails, Mexican food, a Top 40’s DJ, Trap Music DJ, and tons of dancing. This event has been “curated for the social Young Professional," so snag your tickets before they sell out (again)! Feeling fancy this Cinco de Mayo? Check out this upscale event with food, drinks, and music at FireWater Restaurant and Lounge on Saturday, May 5th. If you're age 30 or older, join the party featuring Kevin (DJ Fuzz) Little, and get your groove on! Cinco de Mayo: FINN Fiesta in the Village! This is going to be South Charlotte's Largest Outdoor Cinco de Mayo celebration! Come for the margarita tastings and stay for the Chihuahua Costume Contest and Taco Eating Contest. They will also have live music and more! From 1862 to now, let’s keep these Cinco de Mayo celebrations in Charlotte going strong! For more events in Charlotte, register on 704area and connect to everything in the Charlotte area for free.